And when Ruthie is asked to go spend the afternoon with her aunt, who is about to have a baby any day day now and may need some help., Ruthie seizes the opportunity. It could be her chance to be a hero, should the baby come while she's visiting! 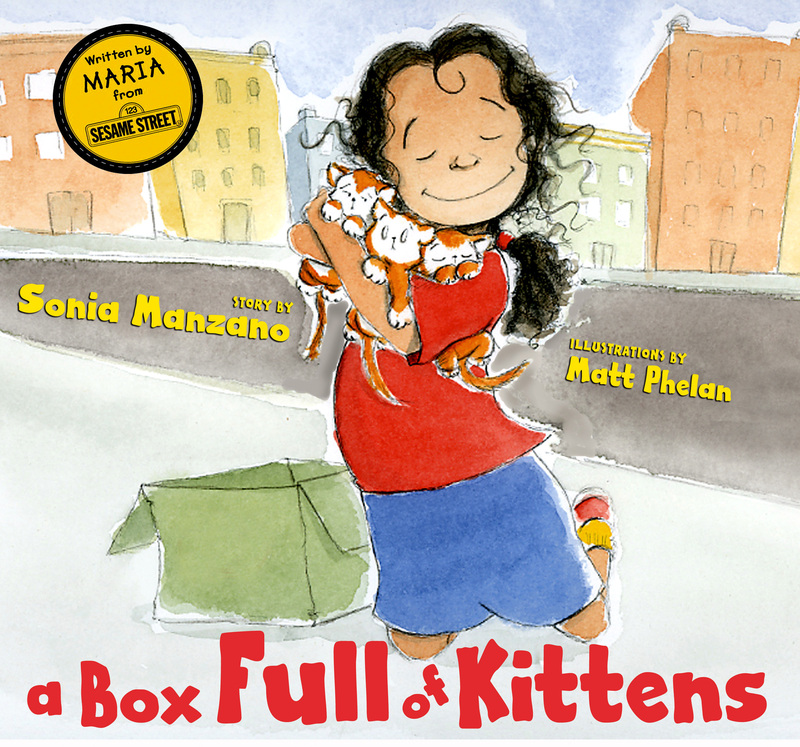 But when Ruthie is out fetching a snack for her aunt, she gets so distracted by a box full of kittens in the bodega that she doesn't hear her aunt calling for her, nor does she notice the policemen running to the apartment or the ambulance pulling to the curb. When she realizes what's happened, she's devastated -- she's missed her one chance to be a hero! Or has she?